Our notebooks are completely custom, cover to cover. Get started quickly and easily on your next notebook or journal in our book-making tool BookWright. Whether you’re writing, sketching, journaling, or scheduling, choose from three sizes and up to 480 pages. 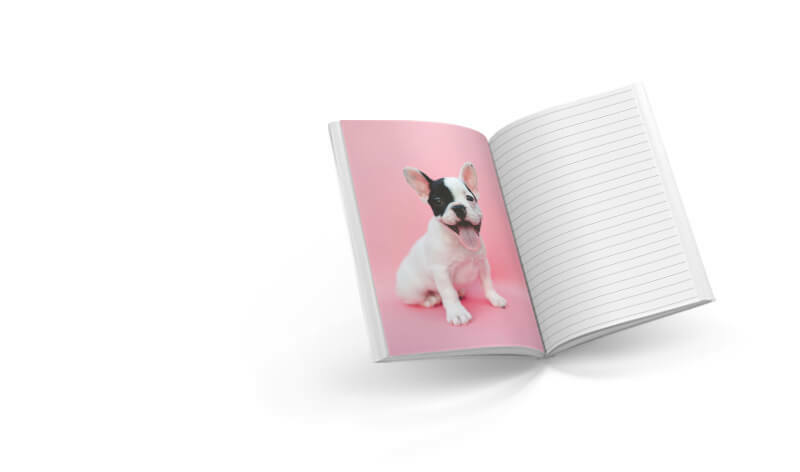 Choose from blank, lined, square or dot grid notebook pages, combine with photos or illustrations, or mix and match to suit your content. Print one copy or many, share it with family and friends, or list your custom notebook for sale through Blurb for wider distribution. What Will Your Notebook Be? Capture everything by combining lined pages for storytelling and blank pages for illustrations and pasted ephemera. Take notes, draw or doodle, jot ideas, make lists, collect quotes all on personalized pages—the space is yours to fill! Grow, reflect, and remember with a 365-day record in a single volume. Include quotes and prompts to keep you going for up to 480 pages. Make custom Notebooks and Journals by choosing “Notebooks” in BookWright. The Notebook and Journal paper type is uncoated, standard color #70 text stock, with up to 480 pages. 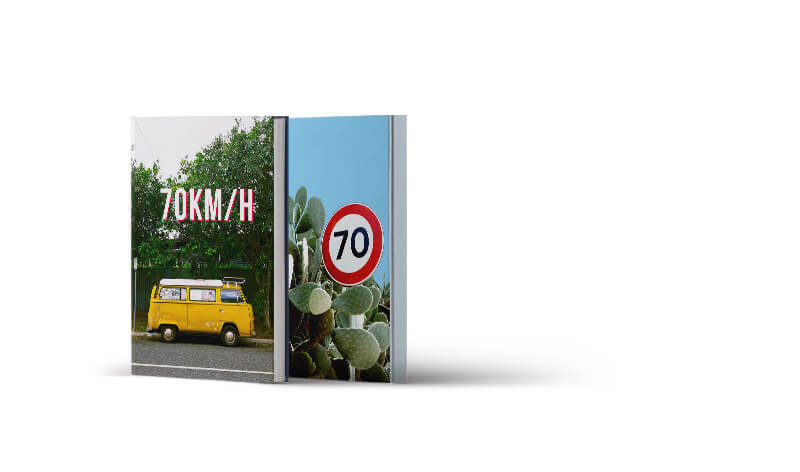 Choose from Softcover, Hardcover with a Dust Jacket, or Hardcover ImageWrap for your project. Notebooks come in 3 bookshelf-ready sizes: 5×8 in. (13×20 cm), 6×9 in. (15×23 cm), and 8×10 in. (20×25 cm). Notebooks and Journals are affordable, starting at $13.71 for 5x8 Softcover (72 pages). 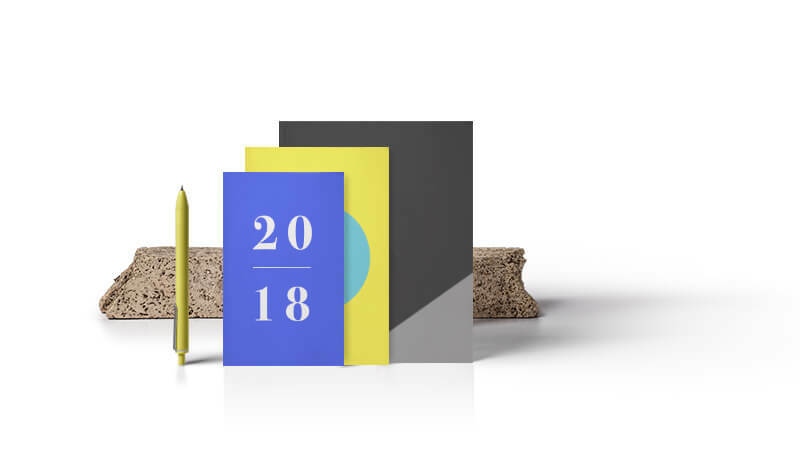 Sell the Notebooks and Journals you design for a profit in the Blurb Bookstore.